Download your FREE chapter of Ten Investments for True Wealth, the only book you need to raise your financial IQ and build a blueprint for true wealth. If you dream of being rich, then here’s good news: You can start living a RichLife today, because managing your money is a LOT easier than everyone wants you to believe. Learn everything you need to know about money. Over 30,000 people have already read this book and used the lessons in it to stop making money mistakes and start living a truly RichLife. Now it’s your turn. Get started with your free chapter right now. Download your free chapter and Action Guide to learn what you need to do to be truly rich — in money, purpose, health, and relationships. Learn how you can create the conditions for you success and quickly join the top 5% of people when you master your Money Map. Get clear on your definition of a RichLife so that you’re working towards the right goals. Discover the connection between money and relationships, and use it to build a better life for you and your family. 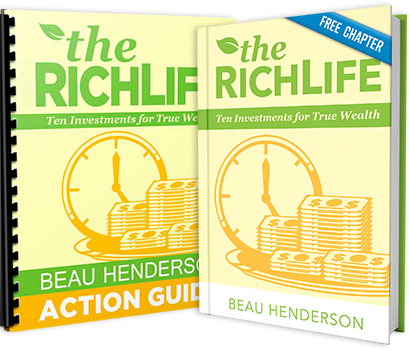 download your free chapter of Ten Investments and Action Guide for True Wealth now. Beau Henderson is passionate about helping you live a RichLife. 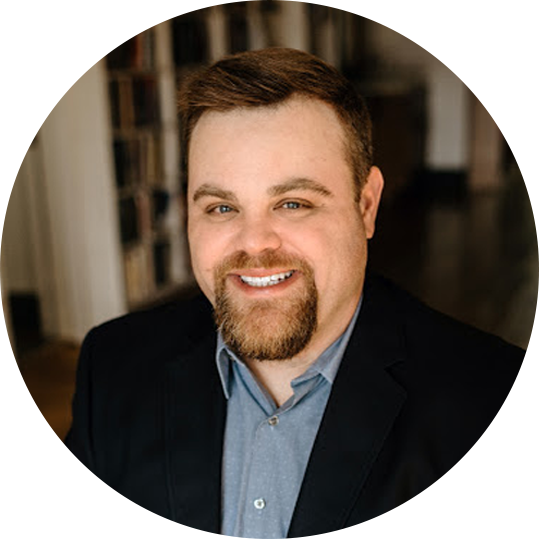 His mission is to help ordinary people like you navigate important financial decisions with confidence — because money isn’t as complicated as other people want you to believe. If you want to raise your financial IQ, build a blueprint for true wealth, and leave a legacy for future generations, start by downloading this free chapter of the bestselling Ten Investments for True Wealth. Preview This Life-Changing Book Today! You DESERVE To Live RICH!! !